Wednesday marked the 6-month anniversary of Hurricane Michael and a lot of folks showed their commitment to our recovery by claiming a stake in our community with real estate. We closed three sales and buyers wrote up seven new contracts. Sellers listed thirteen properties, and changed prices on four others. 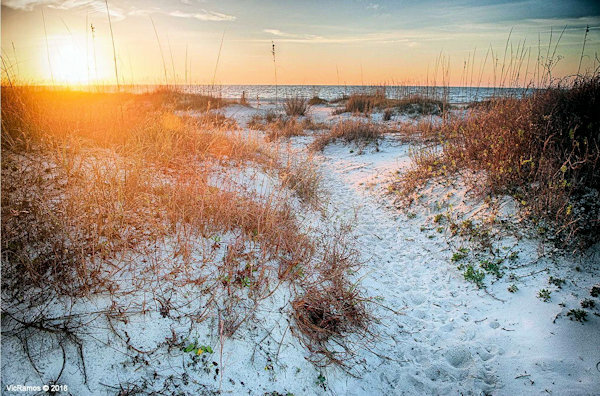 Our inventory clicked down only by one, ending the week at 243, with homes dipping below the 50-mark to 49, 192 lots, and 2 commercial offerings listed for sale in the Cape San Blas, Indian Pass and C-30 Corridor MLS market. We begin our review of this week’s three sales on the Cape with this 6.65-acre bay front acreage with 413′ on the water. The land is roughly located across the street from the Seagrass subdivision. The family has owned it for decades so no pertinent sales history is in the county records. A mere two weeks ago they accepted an offer on it sporting a list price of $1,152,270 and for some reason agreed to let it go this week for just $762,500 cash, 66% of the list price. The new owners got one heck of a deal for this much lovely land on pristine St. Joe Bay. 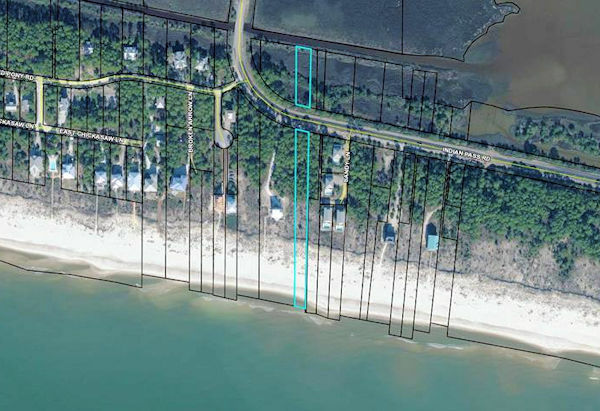 The other two sales are off the Cape over along C-30 starting off in Treasure Bay where buyers had their offer accepted last week on this 102′ by 216′, half-acre lot listed for $54,900. This stretch has no HOA, no HOA fees and is home to single family homes, RVs and pole barns.The sellers bought the lot in 2003 for $45,000 and sold it on Friday for $50,800. Our third sale is over in Treasure Shores a little east of Money Bayou. 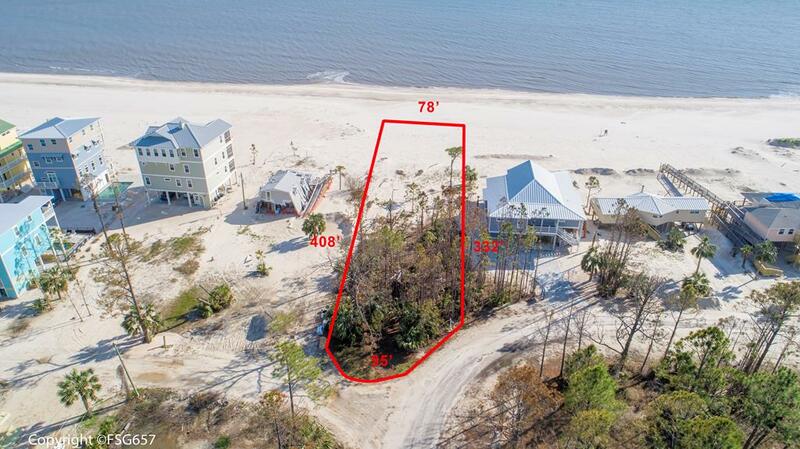 Two weeks ago buyers had their offer accepted on this 75′ by 412′ gulf front lot. Back in 1985, the sellers bought it for a mere $49,900! They had it listed for $399,900, and on Friday signed over the title to the new owners for $374,000 cash. The first of our seven new contracts is on the north end of the Cape just a little bit south of the state park and Coneheads restaurant. It is an irregularly-shaped first tier, X-zone lot listed for $199,900 that has been on the market since April 2017 when it was originally listed for $225,000. County records indicate it last sold in 2000 for $67,000. Our second contract is in Emerald Isle, one of if not the earliest platted subdivisions on the Cape adjacent to the north side of Ovation. 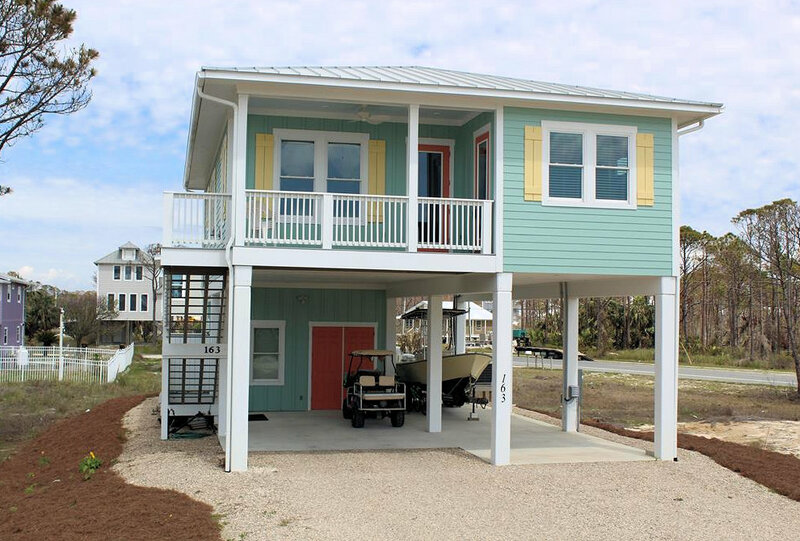 On March 15 a developer listed his personal beach cottage for $549,000. 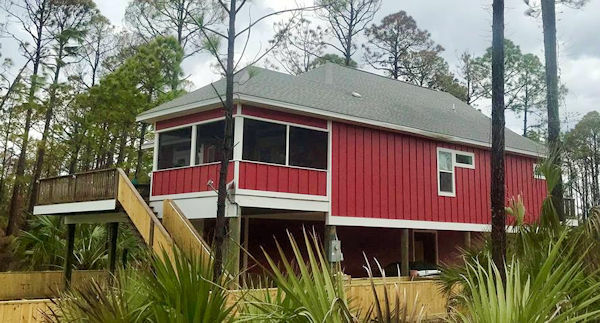 He built the 3-bedroom, 2-bath, 1,328 square foot gulf view home in 2017 so it is built to recent code and fared very well during Michael. He bought the lot in 2015 for $56,700. About a mile or so down the beach, the parties came to an agreement on this gorgeous gulf front lot in Sunset Beach Estates. 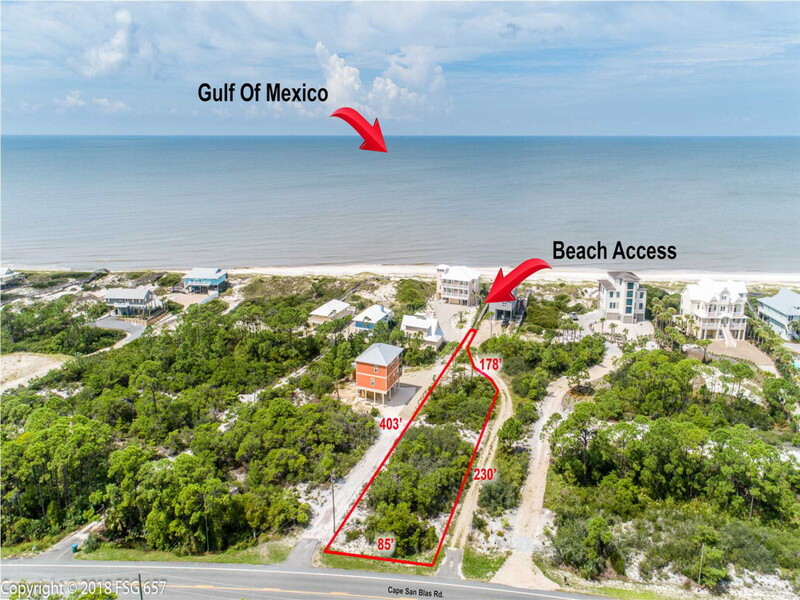 This is one of the widest subdivision gulf front lots on the Cape, with 63’ of waterfront and a depth of 945’ for a little over 0.6 of an acre. This lot was listed for $649,000 as are the three remaining similarly-sized gulf front lots in this premier little gulf front subdivision. Down on the south side of the Cape in Jubilation, buyers fell in love with this handsome 4-bedroom, 3.5-bath, 2,581 square-foot, newly built home listed for $599,000. It is situated on a 50’ by 92’, 0.11-acre X-zone lot on Rosemary Drive. This home has only been on the market since March 19. 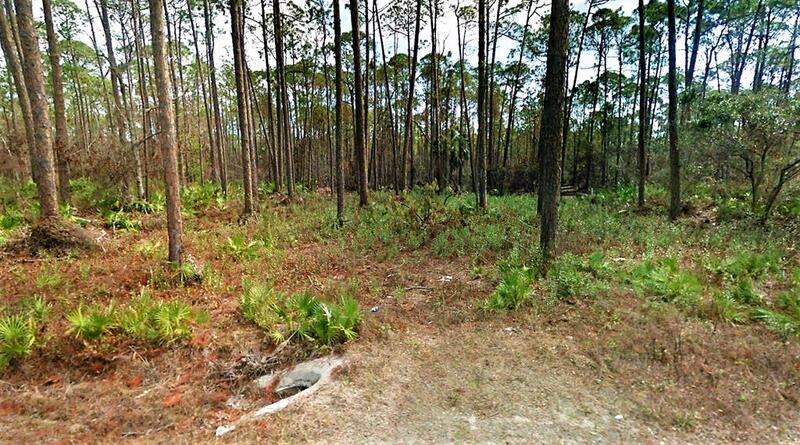 Contract number five is on a 77’ by 165’, roughly 0.292-acre first tier lot in Gulf Pines. It went under contract just 3 days after entering the MLS with a list price of $164,000. The seller bought it in 2003 for $295,000. Less than a mile further east on C-30, past Treasure Shores is a pretty little subdivision nestled among the pines named The Cottages at Indian Summer. 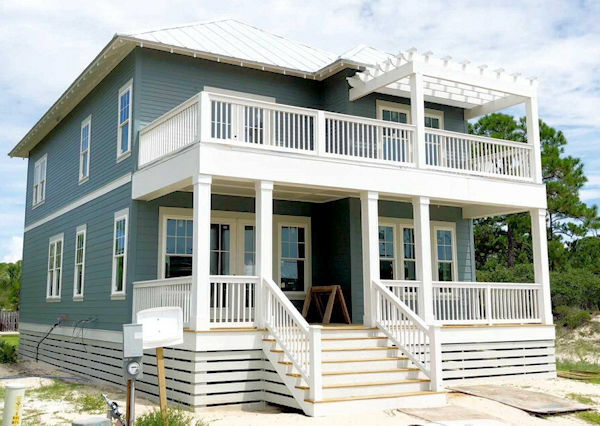 This 3-bedroom, 2-bath, 1,910-square foot gulf view home was built in 2015. The seller has had it on the market since last September when he listed it for $690,000. Lowering that price to $599,900 did the trick and he agreed to a buyer’s offer last weekend. 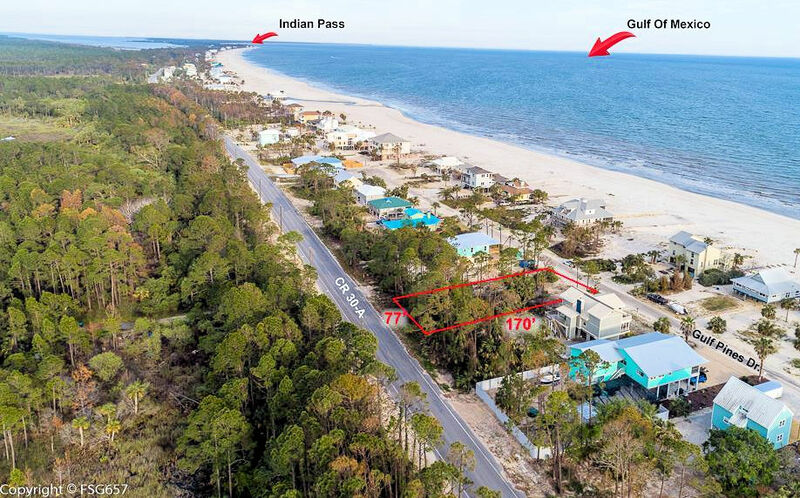 We’ll wrap things up today over on Indian Pass with this contract on a 50’ wide by 960’ deep, 1.5-acre gulf front lot listed for $260,000; the seller bought it in early 2015 for $209,000. We have come a long way in the past six months; we still have a long way to go but we’re making amazing progress. I can’t overstate how much of our recovery has been aided by our community members whose homes may be elsewhere but their hearts reside here on the Cape. You’ve stood with us in so many ways since day 1 of this challenge. Thank you. If I can help you with any real estate questions or if you just want to know how things are coming along, please feel free to contact me. My cell number is 850-227-5197, and my email is sherri@sherridodsworth.com. Have a terrific week, and thank you so much for taking time out of your busy schedule to stop by today.